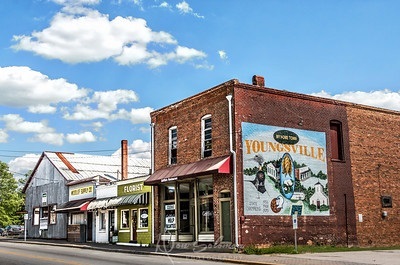 Youngsville is a growing town in southwestern Franklin County, rich in history and full of promise. 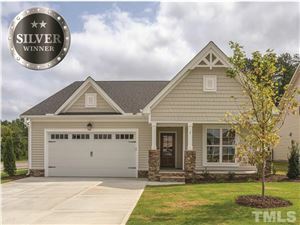 Its location in the prosperous Triangle region of North Carolina has meant that Youngsville has seen its share of growth, but without losing the rural charm that has made it a desired destination for families and businesses alike. 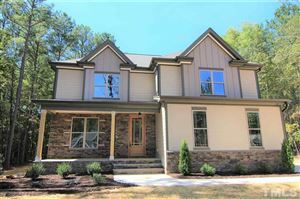 We are proud of our home town and we hope you will make Youngsville your home town, too. Data last updated Apr 25, 2019 2:41:pm.